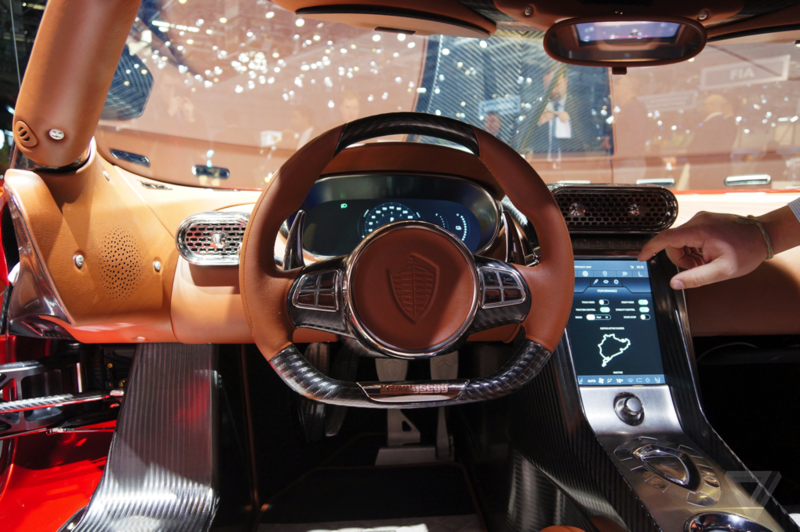 Why Does The Koenigsegg Regera Have Paddle Shifters If There Is Only One Forward Speed? Koenigsegg has been somewhat of an enigmatic company since its inception. High exclusivity coupled with amazing technical innovation puts any Koenigsegg model high on our list. Most recently, they revolutionized cylinder head design with their FreeValve technology. Now, they’ve built the Regera, a single-speed hybrid supercar. It will simulate upshifts and downshifts via a torque converter mechanism, but it effectively has one forward gear for all 1,500 hp. The user interface for Koenigsegg’s Direct Drive seems pretty obvious. Pull on the “plus” paddle shifter to go into drive from neutral, and pull the “minus” paddle to go into reverse. Pull them both in to go into park and hold them for neutral. 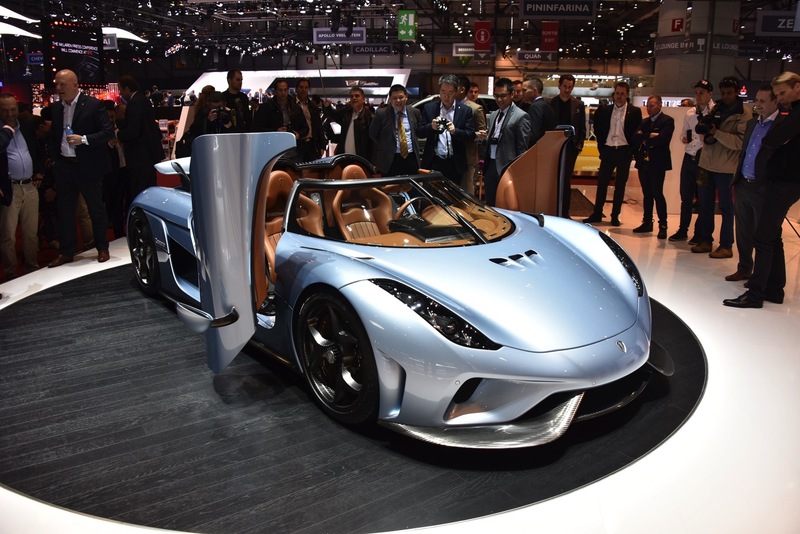 The Regera’s got something up its sleeve, though. Being a demented hybrid supercar, it has its perks. It turns out that the driver can maximize the extra juice provided by the battery packs while driving by holding in the upshift paddle for a brief period of time. You know, to merge safely on the freeway and other non-hooligan activities. While we yearn for the glory days of the manual transmission in the supercar, the Regera gives us some hope for the future. As cars become less analog and more digital, it’s refreshing to see a company like Koenigsegg give us an extra degree of control over the car. Not that we’d ever be able to afford a Swedish supercar anyway. Perhaps this tech could bleed down into consumer cars: direct drive hybrid drivetrains with slipper clutch control. We can only hope. YouTube user Shmee150 had the chance to interview the man himself on this matter, Christian von Koenigsegg. Watching von Koenigsegg get hyped up about the tech in his own car is quite a treat. Keep ’em coming, Christian!